Highways England, the Government company charged with operating, maintaining and improving England’s motorways and major A roads, has selected Advanced as its strategic IT partner in a deal worth over £6.7 million. The multi-year contract, which starts immediately, sees Advanced provide Highways England with secure and compliant IT infrastructure hosting, helping it deliver a smoother, smarter and more sustainable strategic road network (SRN) across the country. 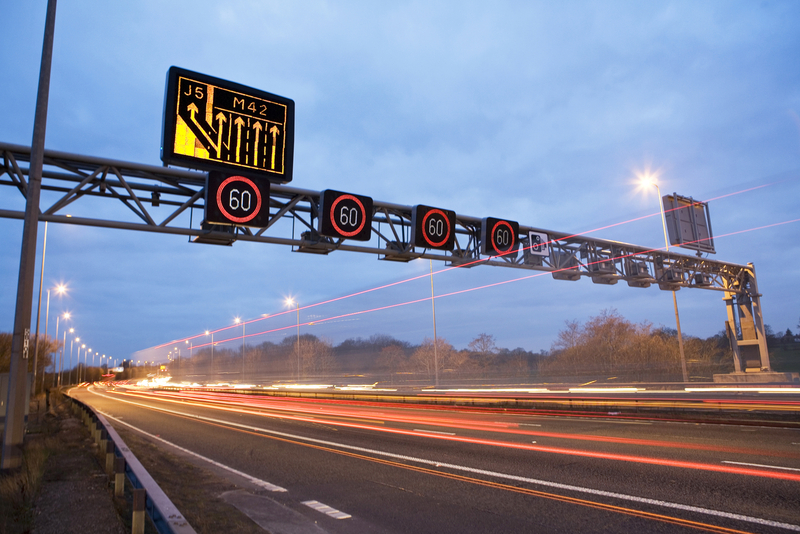 Highways England is committed to safely keeping traffic moving and better informing its customers, key initiatives detailed in its strategic business plan published in April 2015. It is moving to a new Advanced Traffic Management Systems (ATMS) software solution which is provided by Kapsch. As Highways England’s technology partner, Advanced will provide mission-critical IT infrastructure hosting for the ATMS solution that adheres to stringent performance and availability targets. Advanced delivered a tailored approach incorporating all the mission-critical services required. This encompasses 24x7 infrastructure management, backup and disaster recovery services in the event of an emergency, whilst also being agile enough to embrace ongoing innovation and be as cost effective as possible. The services are delivered through Advanced’s Infrastructure-as-a-Service (IaaS) environment. All services are underpinned by robust service level agreements (SLAs) and meet stringent recovery time objectives (RTO), recovery point objectives (RPO) and round-trip time (RTT) requirements. This press release was distributed by ResponseSource Press Release Wire on behalf of Advanced in the following categories: Public Sector, Third Sector & Legal, Computing & Telecoms, Transport & Logistics, for more information visit https://pressreleasewire.responsesource.com/about.